The Huawei Mate 10 is powered by a HUAWEI Kirin 970 Octa-Core CPU with 4GB of RAM and runs on the latest Android 8.0 Oreo OS and EMUI 8.0. It has a 5.9-inch 2560 x 1440p 16:9 FullView Display plus a 20MP Monochrome + 12MP RGB, f/1.6 Dual Lens Main Camera and an 8MP, f/2.0 front-facing camera for selfies. 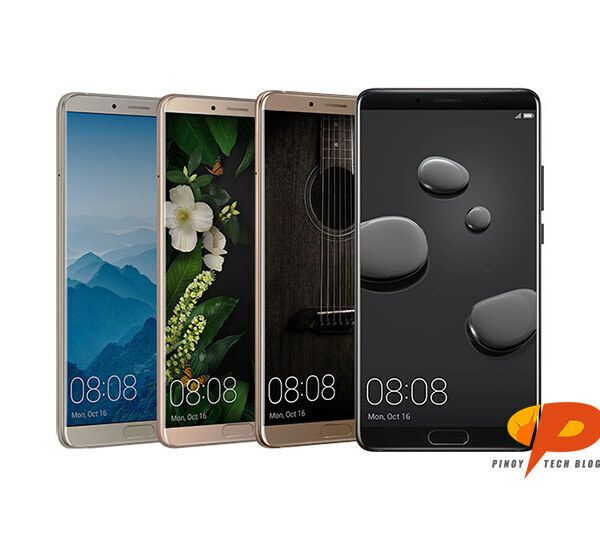 The Huawei Mate 10 is the first Huawei smartphone to feature an in-device and cloud-based Artificial Intelligence (AI) for a faster and more convenient mobile experience.